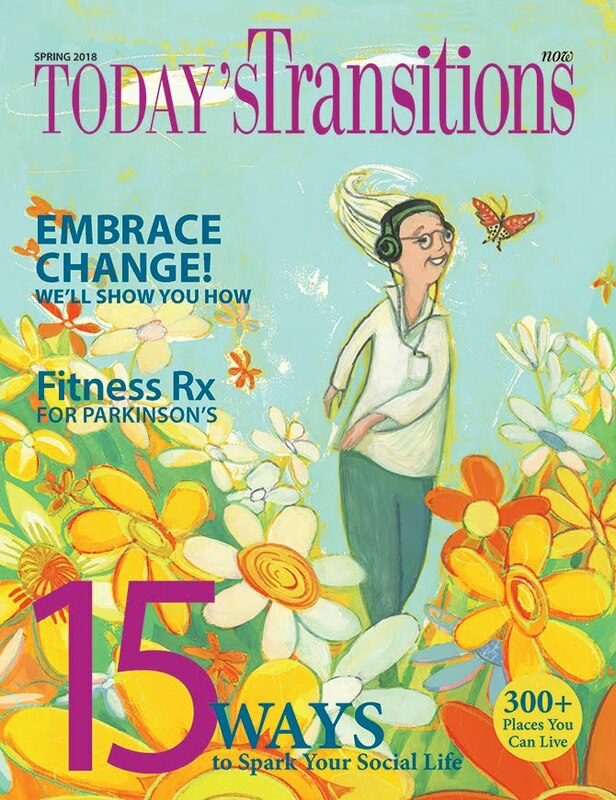 Today's Transitions Now: The Spring Edition of Today's Transitions is Out! 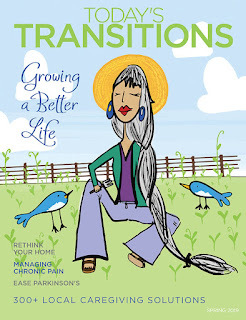 The Spring Edition of Today's Transitions is Out! Break out of your rut and find freedom in accepting change. In this issue, we're giving you ideas on how to do it — whether you want to enhance your social life or be a better caregiver for your loved ones who need you most. To read past issues, visit us here.